super zero vs evil sonic. 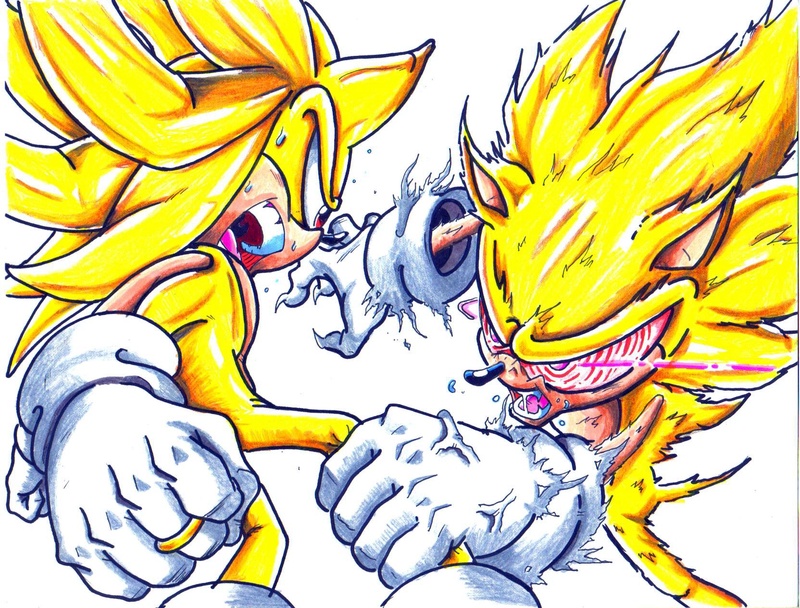 me vs evil sonic. HD Wallpaper and background images in the 刺猬索尼克 club tagged: evil sonic. This 刺猬索尼克 photo contains 动漫, 漫画书, 漫画, 卡通, and 漫画卡通. There might also be 香蕉, 食用香蕉, 小果野蕉杂交野蕉sapientum, 可食用香蕉, 芭蕉, and 穆萨香蕉 sapientum.